**Times and locations are subject to change between now and the start of the season. More Fresh Stops will be added as we confirm our volunteers. 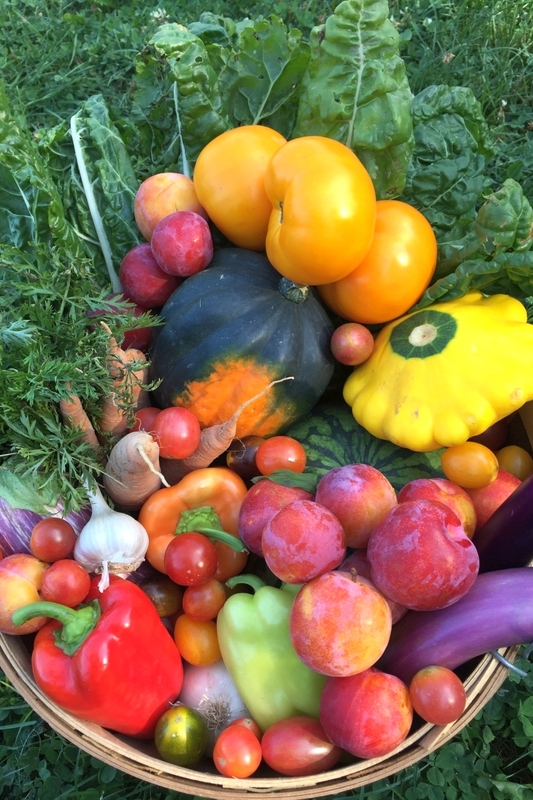 If your neighborhood is not listed and you are interested in hosting a Fresh Stop, please contact us to learn more about opening a Fresh Stop in your community. Our Fresh Stops are operated by volunteers who began their experience as shareholders. 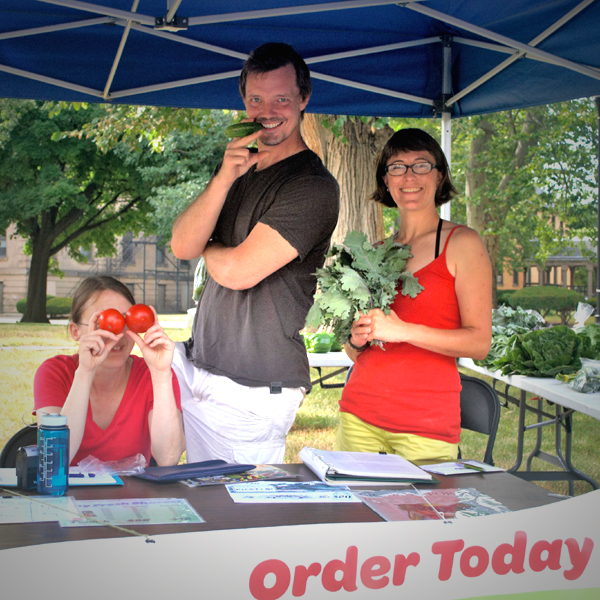 Please consider joining up and having a summer of fun as part of the City Fresh crew. See Contact Us page for more information. We have tiered prices for Single and Family Shares. Add your email to receive updates!